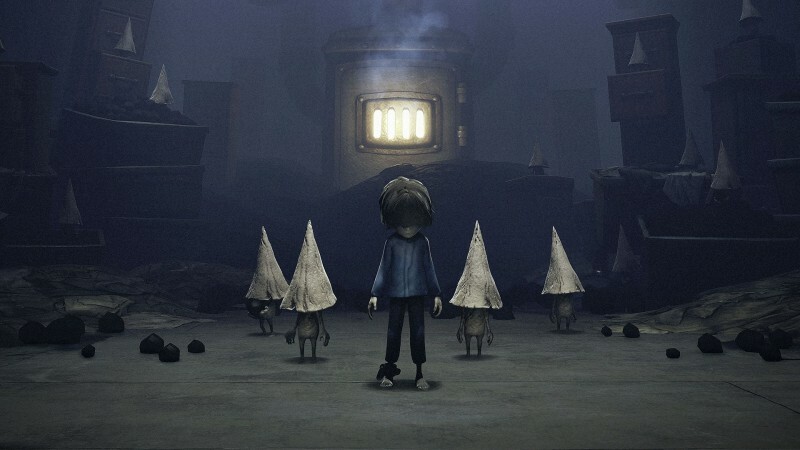 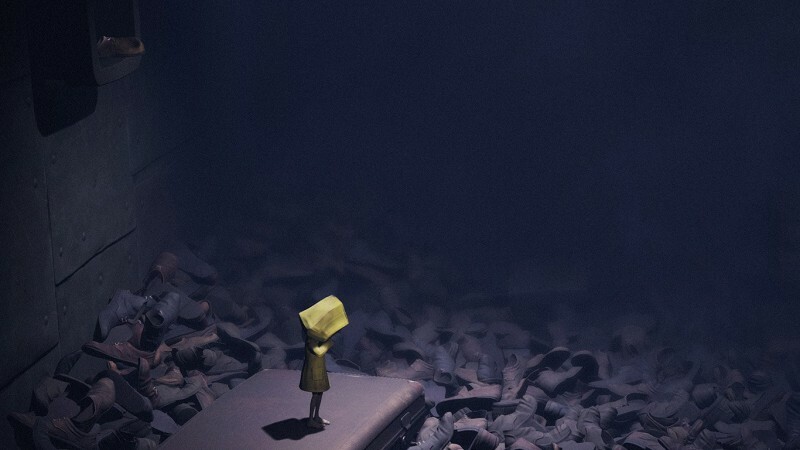 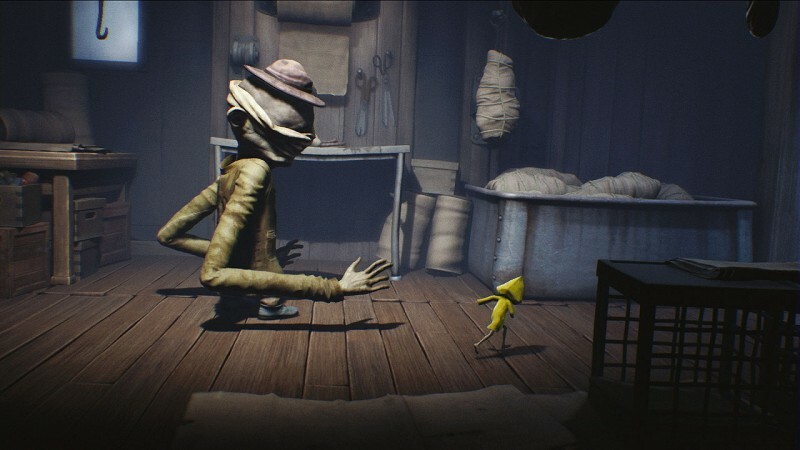 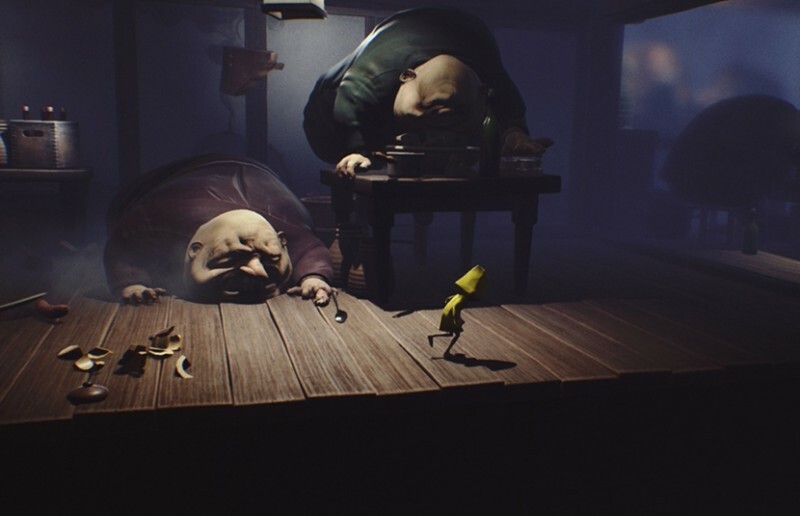 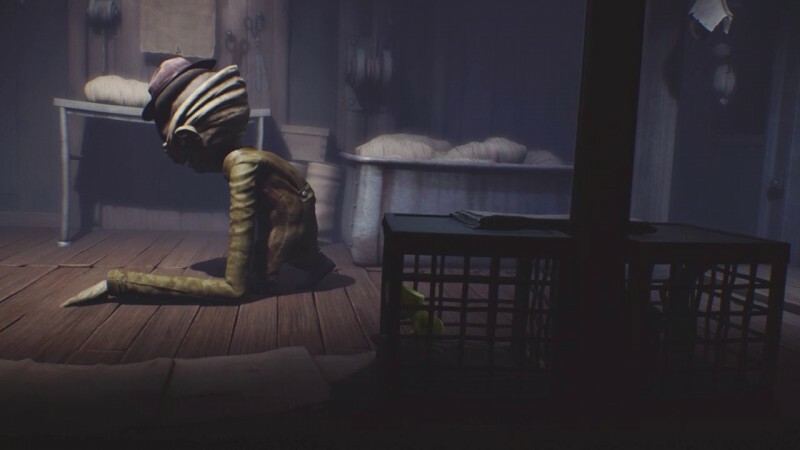 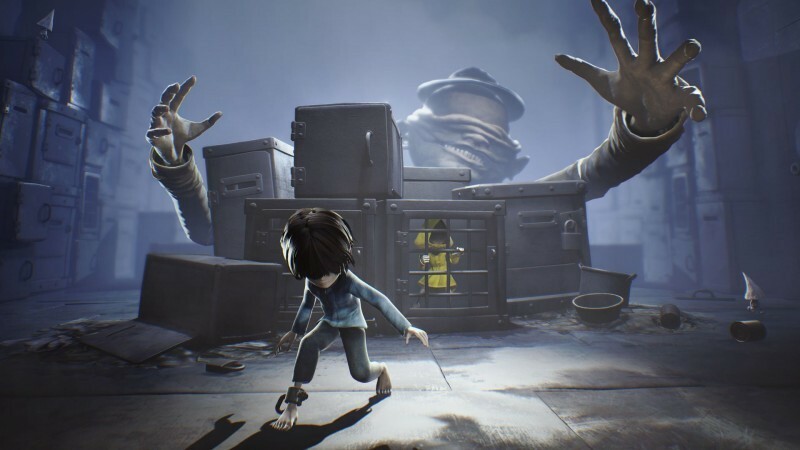 Little Nightmares is a 3D puzzle platformer, survival horror game in which we have a little girls name Six, she was trapped in a horror dark place and has to escape from there. 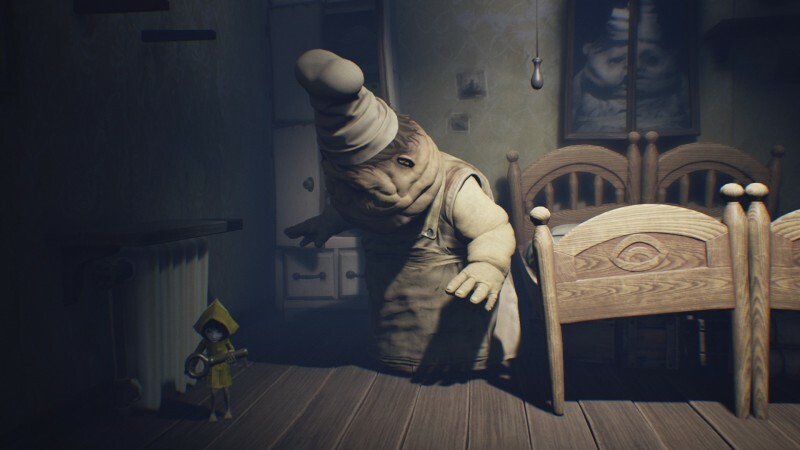 There were some bad nightmares who try to catch us and al we have to do is escape. 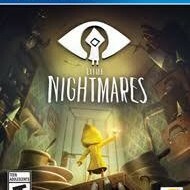 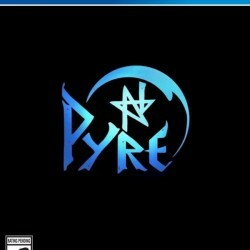 There are also some for the DLC that has been launched.